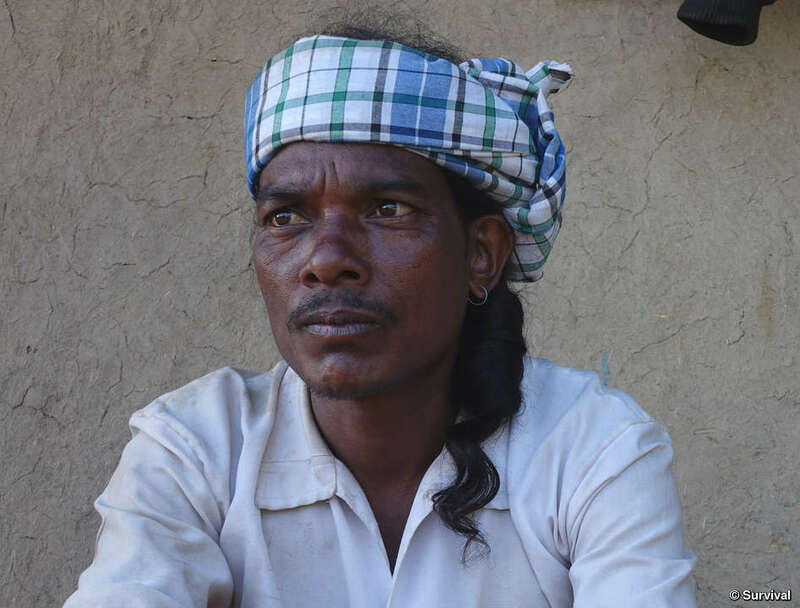 The lives of hundreds of thousands of tribal people in Indian tiger reserves are being destroyed in the name of conservation. The Indian government is illegally evicting them from the land where they have always lived and that they have always protected. They are accused of harming wildlife. But, far from killing tigers, many tribes worship them as gods and take care of their environment better than anyone else. 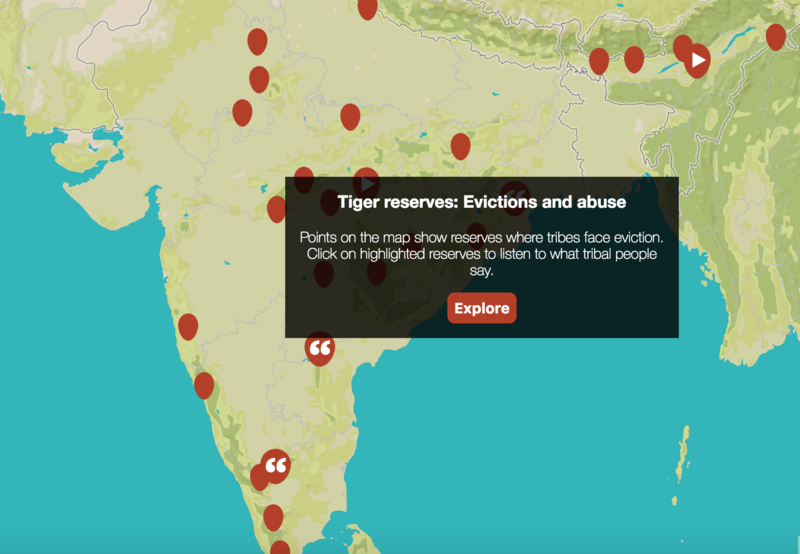 Where tribal people’s right to stay in a tiger reserve was recognized, tiger numbers soared. 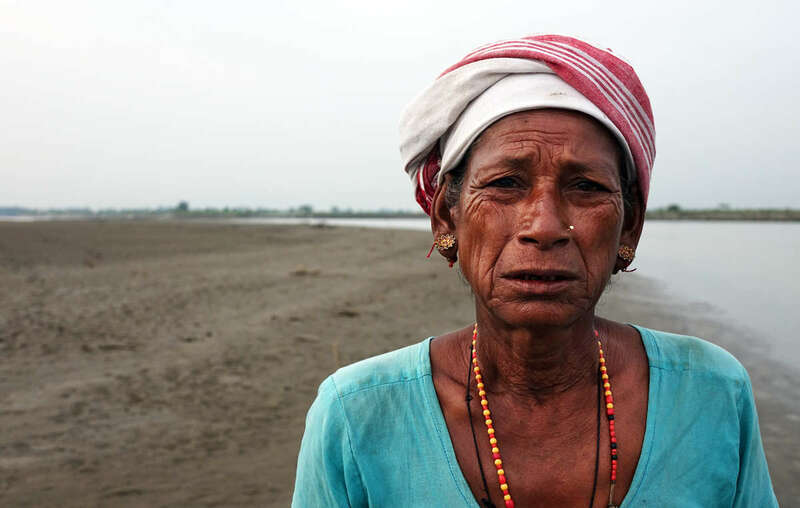 Mising women have spoken out about the harassment of the forest guards and the threat of eviction from their ancestral land. Kaziranga National Park. 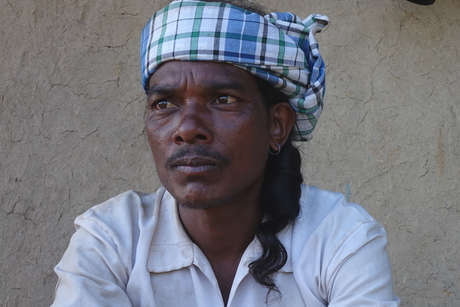 Indian law specifically protects Adivasis’ (tribal peoples’) right to remain on their ancestral homelands. But these laws are not respected. Many tribal people are living in constant fear of being imprisoned, tortured, beaten or shot just for carrying out their daily activities. Forest Officers subject them to racism, violence, and abuse. The big conservation organizations are supporting this and claiming the relocations of tribal people are “voluntary.” It’s a con. Evidence proves that, in many cases, these relocations are in fact forced evictions. But the forest and the tribes cannot survive without each other. Steal the forest from the tribes and their way of life and extraordinary knowledge are annihilated. Remove the tribes from their land and, as they tell us themselves, the forest will also disappear. 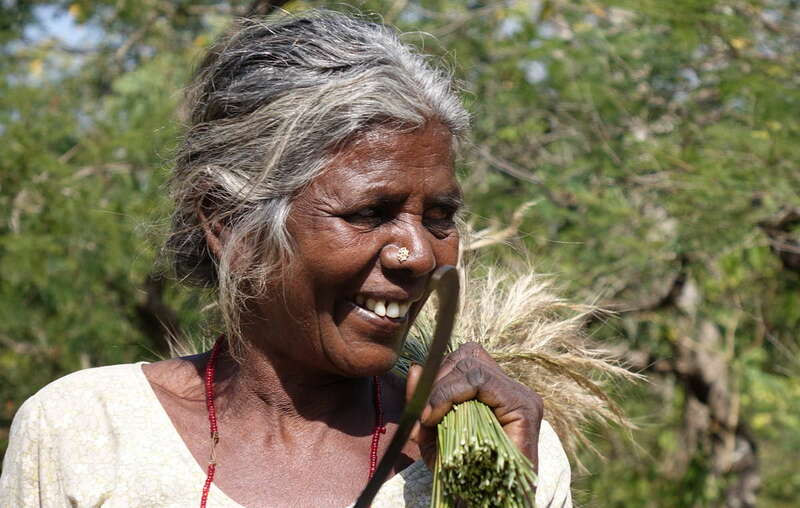 Chenchu woman from Pecheru village. The village was evicted in the ’80s. The Chenchu report that of the 750 families that used to live in the village, only 160 families survived after the eviction took place. Many starved to death. Nagarjunsagar Srisailam Tiger Reserve. For years Survival has been campaigning against evictions and leading the international fight against these abuses. Now we need your help. Together we can change this damaging model of conservation so that it respects tribal peoples’ rights: for tribes, for nature, for all humanity. 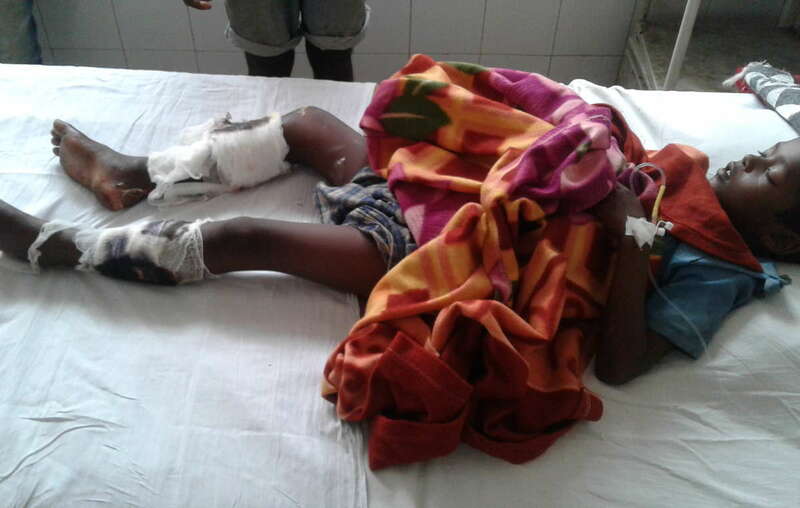 Akash Orang, a seven year old tribal boy, was maimed for life after being shot by a guard in Kaziranga National Park. The park has a shoot on sight policy.